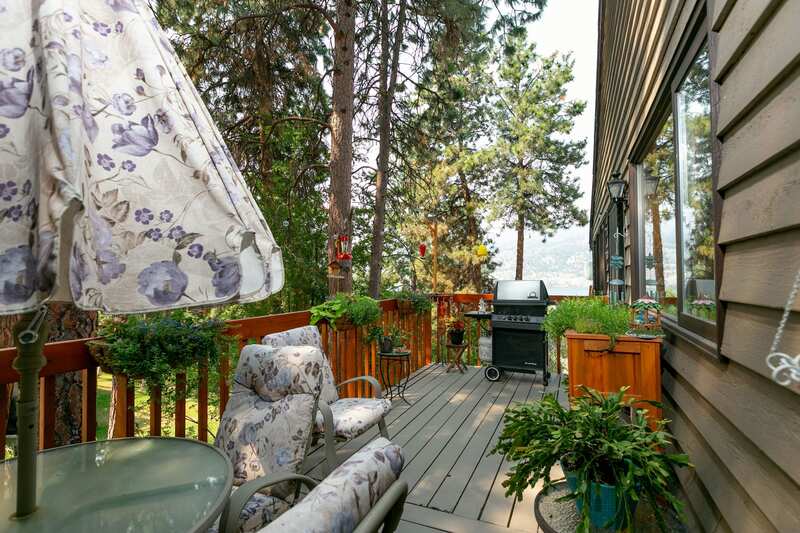 This McKinley lakeview home is the perfect retreat from the everyday hustle and bustle! 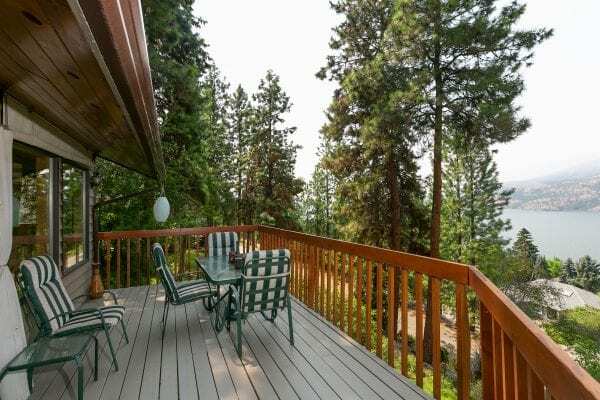 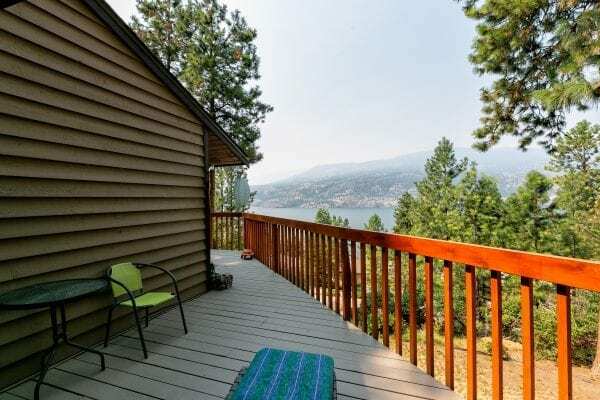 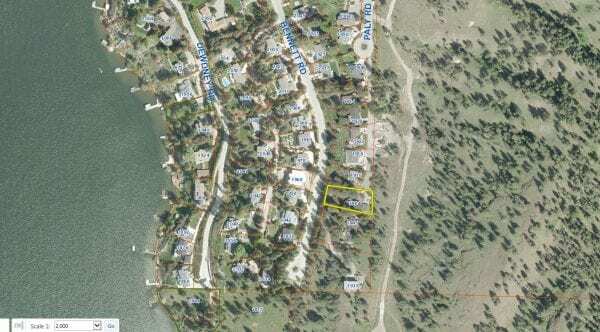 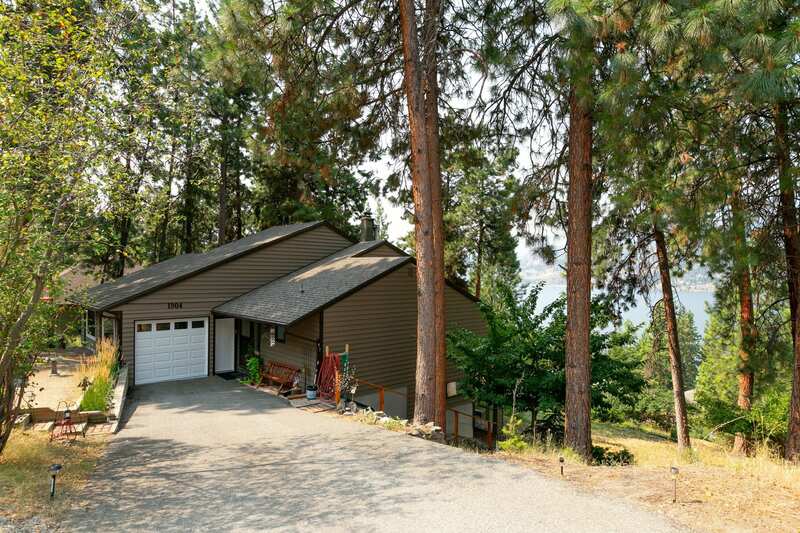 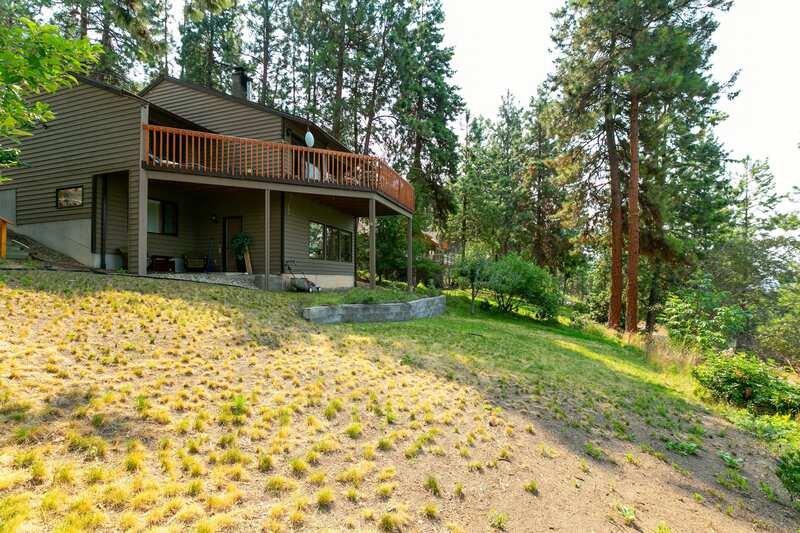 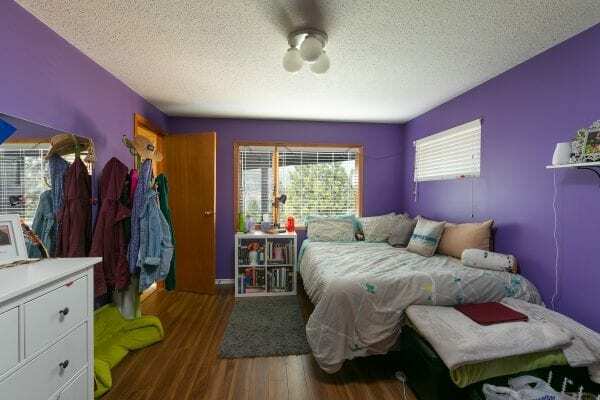 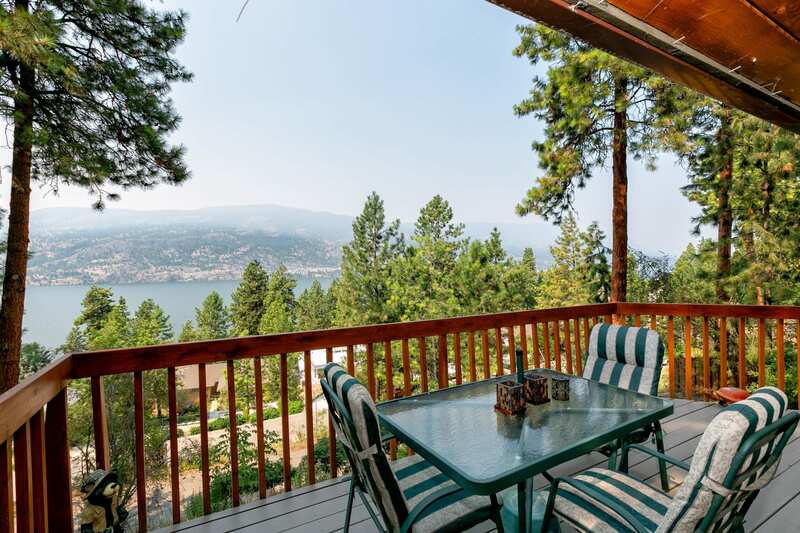 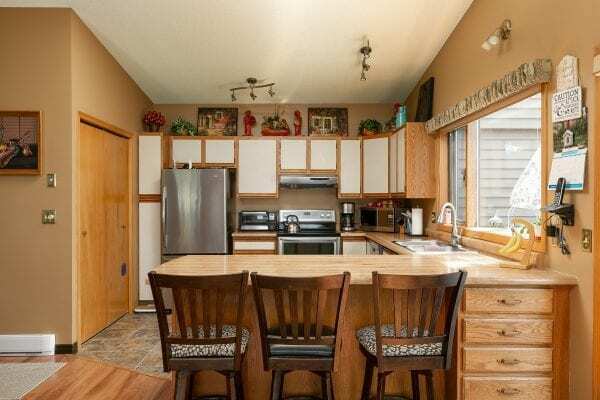 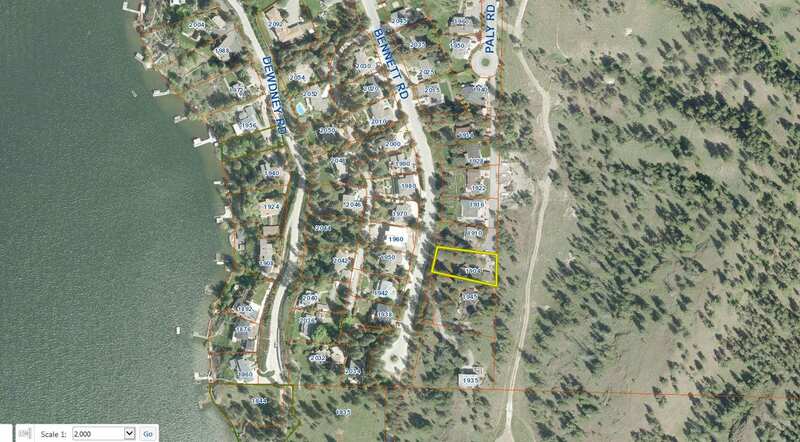 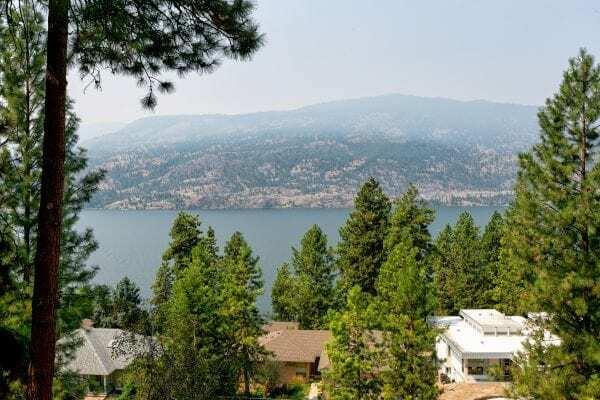 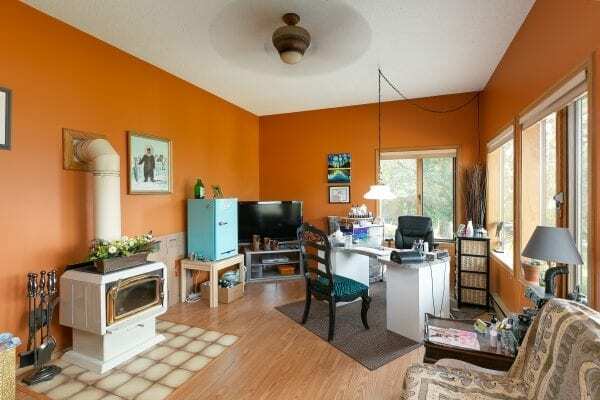 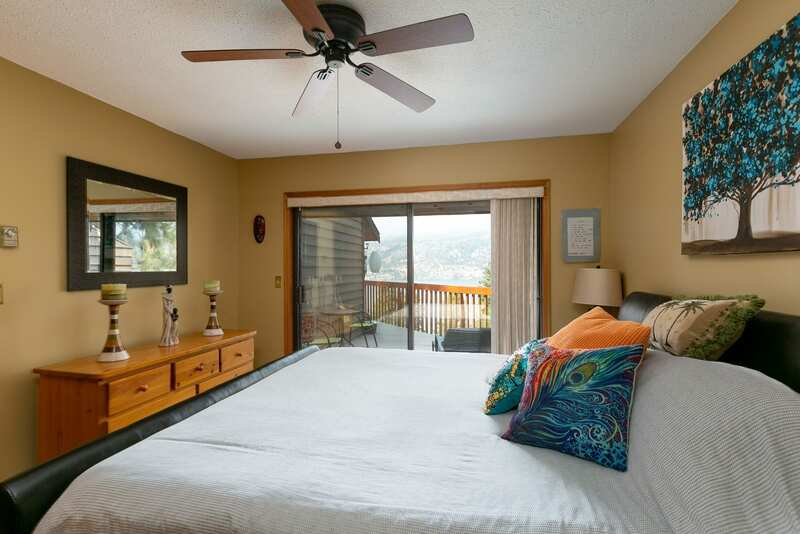 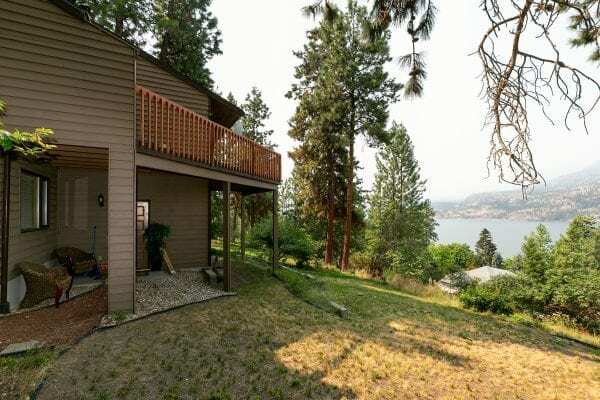 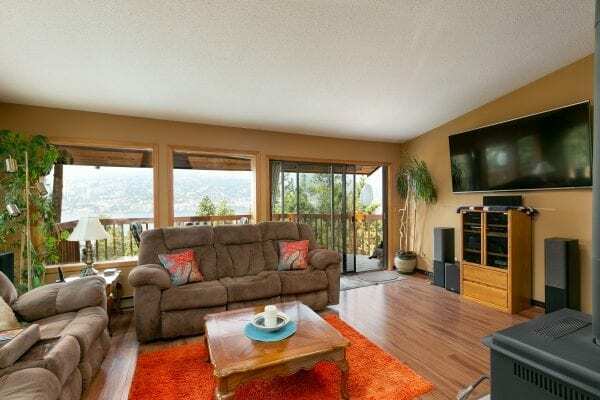 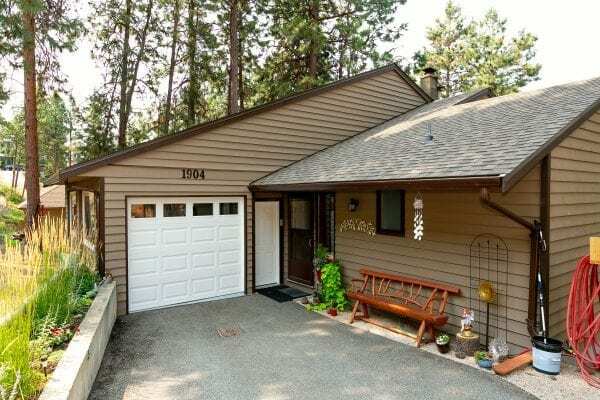 Panoramic lake and valley views, minutes to UBCO, the airport and downtown Kelowna. 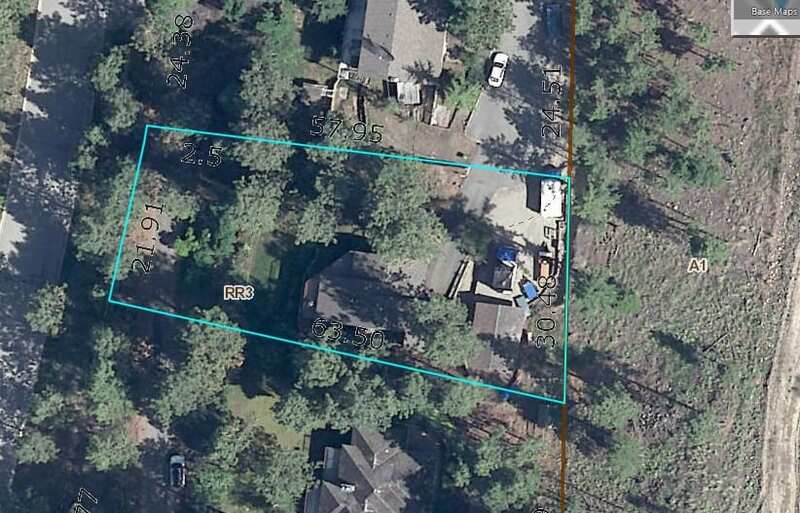 Since it is tucked away into the tall whispering pines, at the end of a no-thru road, and resting on 0.4 acres, this property is perfect for your future family nest! 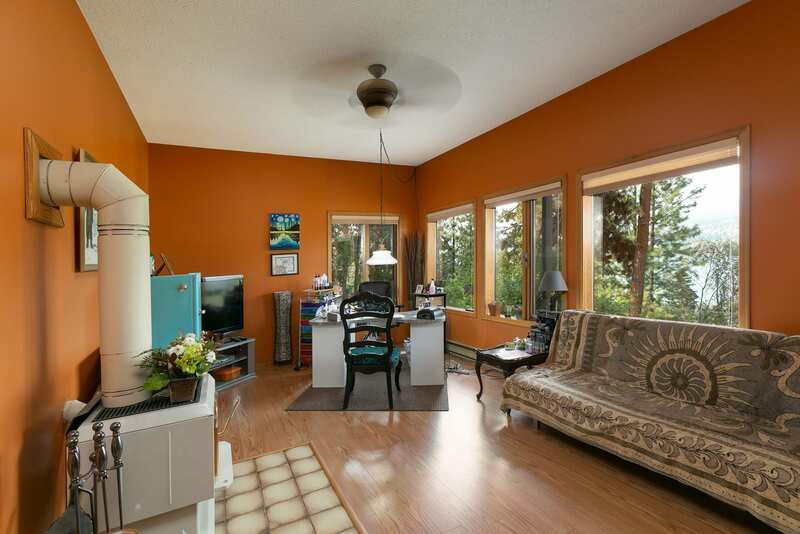 An open plan design with the master bedroom on the main floor, vaulted ceilings, walls of windows, and spacious sundecks celebrate everything good Okanagan! 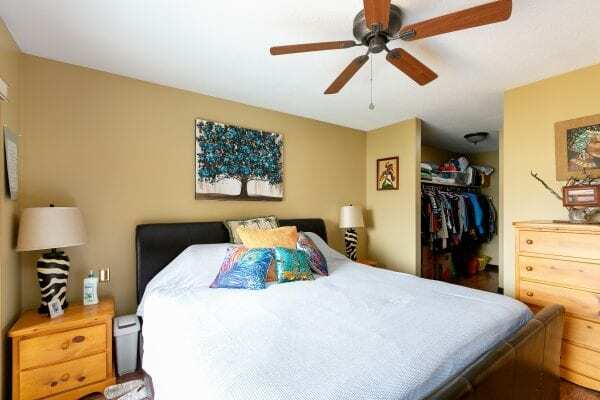 Additional bedrooms and a family room on the lower level provide extra spaces for growing families. 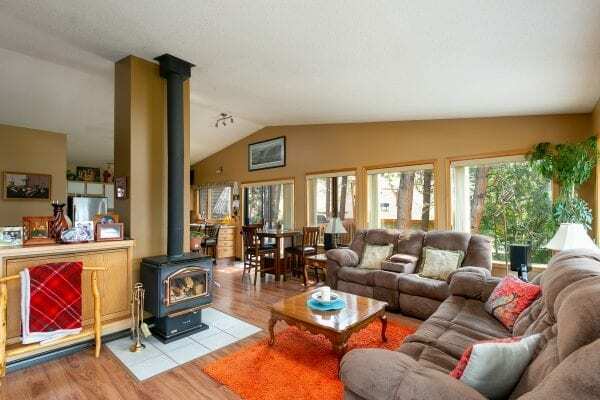 Also, two wood fire stoves produce radiant heat taking a bite out of winter! 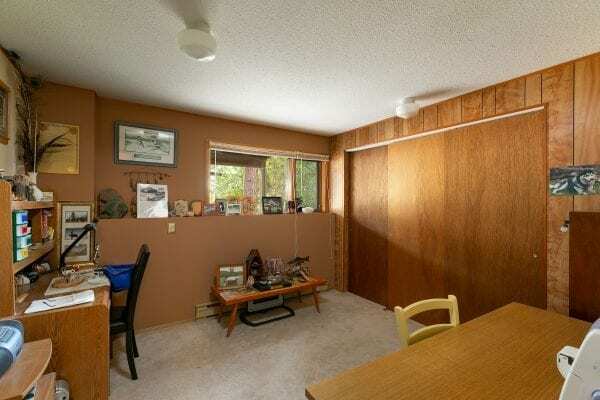 Furthermore, the detached shop and single attached garage provide plenty of space for storage, woodworking or car enthusiasts. 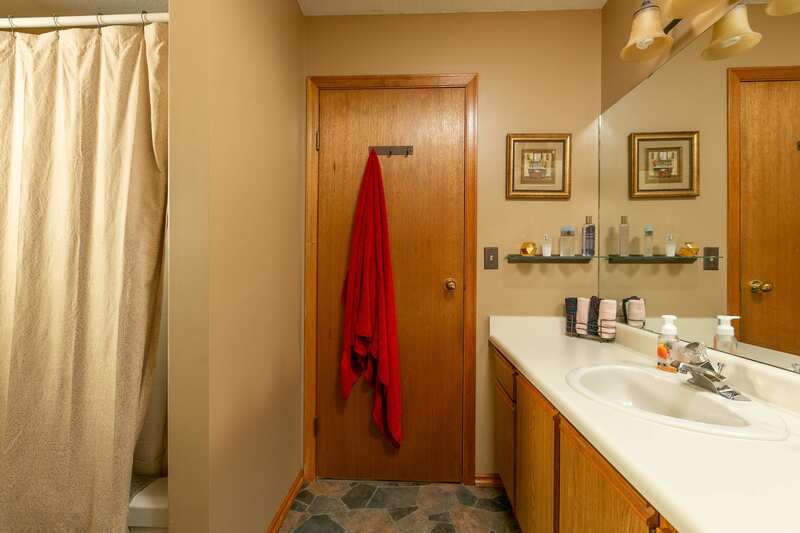 Well maintained, clean, ‘good bones’ and pride of ownership throughout. 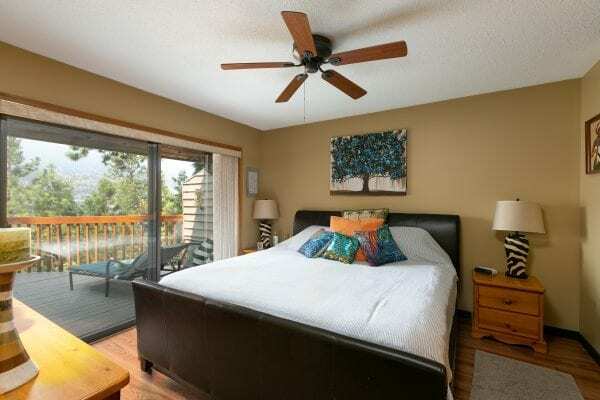 Steps away from public beach access and walking trails. 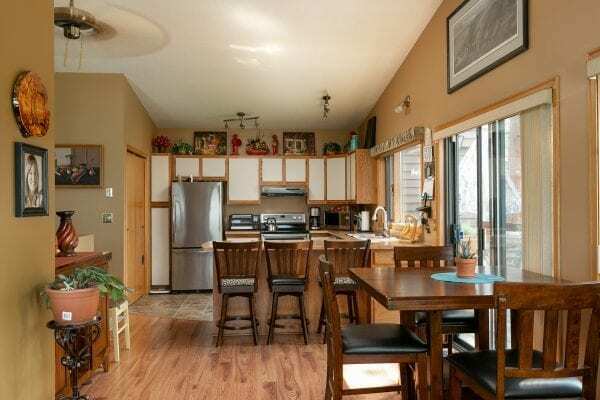 Come see why this is a great opportunity for your family in marvelous McKinley!